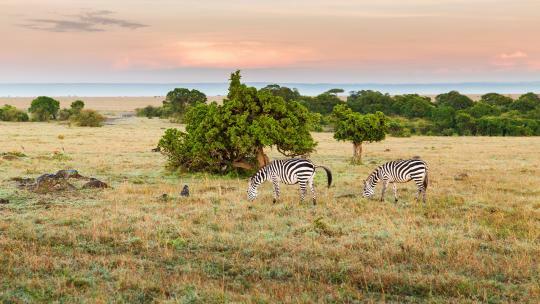 "And don’t expect to see any cars – golf buggies reign supreme here, save for the odd Vespa zipping by." 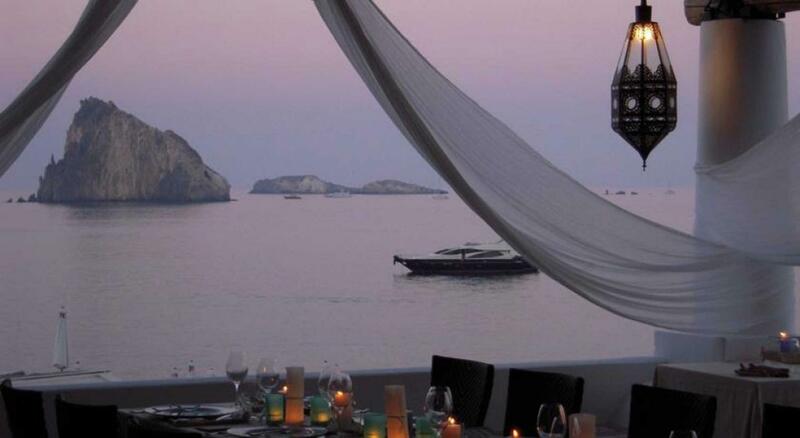 Panarea, a speck off the coast of Sicily, is the smallest island in the seven-island volcanic Aeolian chain. 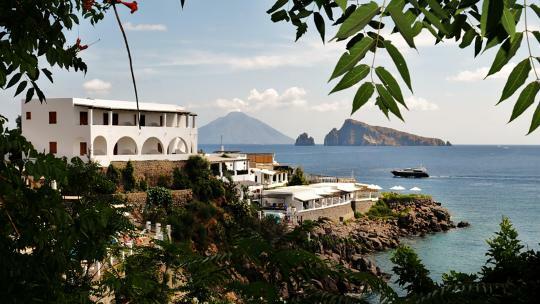 For years it has provided an idyllic playground for A-listers and industrialists thanks to its remote location and the way it has largely kept the modern world at bay – up until the early 1990s, many of the Aeolian islands had no electricity, and residents kept up with events on the mainland by wiring radios to car batteries. 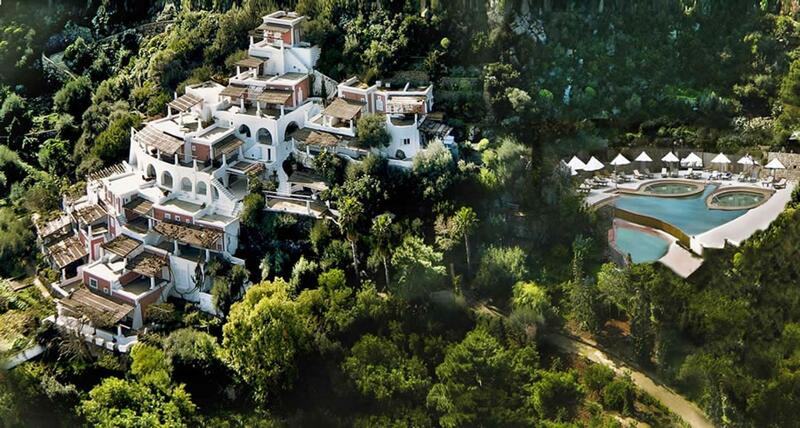 Vistors to the island, which has a permanent population of around 280, have included design doyens Domenico Dolce and Stefano Gabbana, Kate Moss, Beyoncé and Jay-Z, and the late ‘L’Avvocato’ Gianni Agnelli. The Borghese, Visconti and Bulgari families have homes here, and on Panerea Italian film director Michelangelo Antonioni found the perfect backdrop for his 1960’s masterpiece L’Avventura. 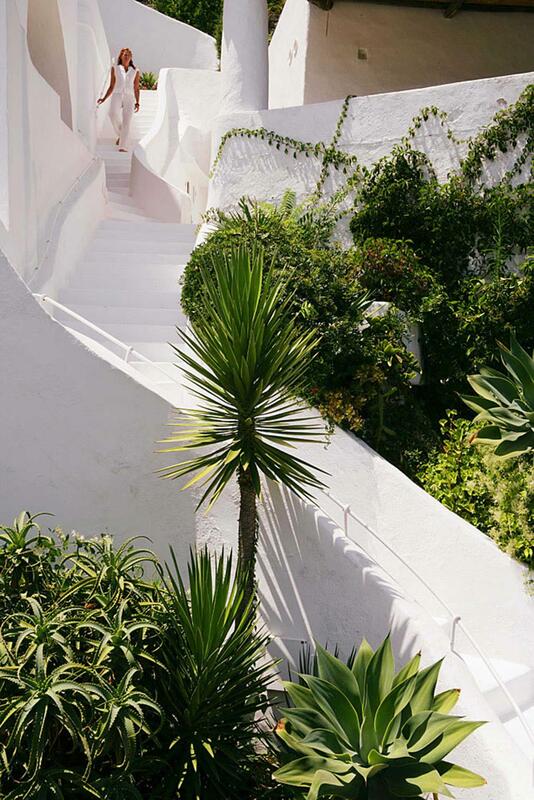 Panarea is unequivocally beautiful. Its streets are adorned with bougainvillea, as well as olive and lemon trees, which are all native to the island. The limestone backstreets will entice you to explore; discover idyllic cafes, local bakeries and stores selling handmade jewellery. And don’t expect to see any cars – golf buggies reign supreme here, save for the odd Vespa zipping by. Jet-setting to Panarea isn’t as easy as you might hope. 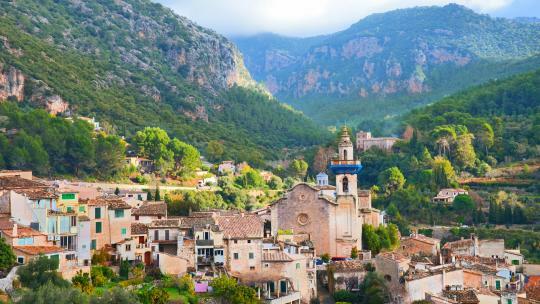 Firstly, you’ll need to fly into either Palermo or Catania, two international airports in Sicily. You will then need to find your way to the port of Milazzo, where daily hydrofoils commute to the Aeolian Islands. 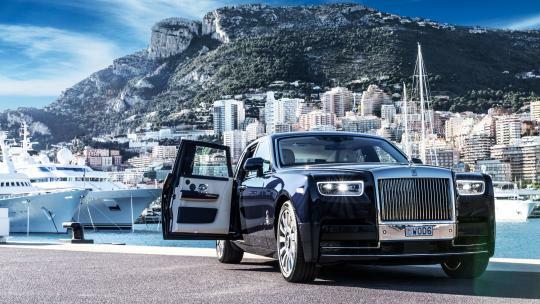 Don’t expect things to run to schedule; this is Sicily, after all. 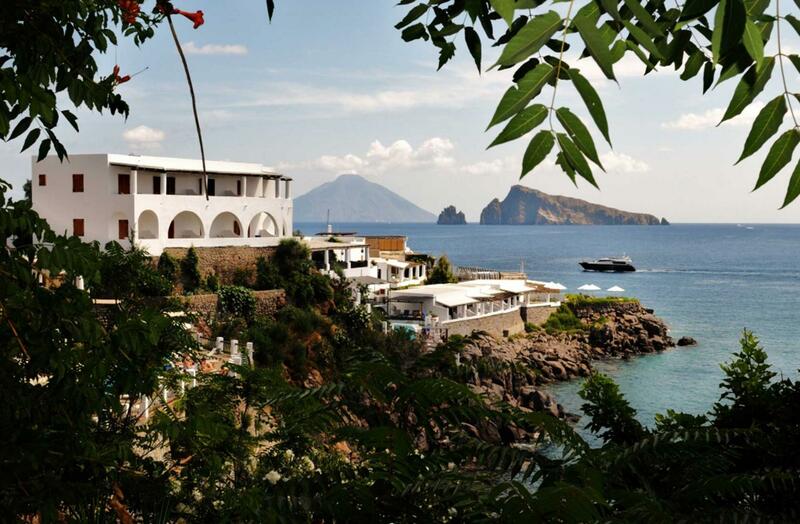 Panarea is one of the last islands on the seven-island tour, so don’t hold your breath for a zippy transit. But as the island eventually comes into view, its beauty is worth every waiting minute. Alternatively, there is also a heliport located on the island. As you dock, boats are seen in all shapes and sizes; fishmongers are busy and the local tourist traps are weaving their magic. But that’s about it. The length of the main village strip, San Pietro – where a few artisan and boutique stores can be found – runs only 100 metres or so in length. There are a handful of hotels on the island. Hotel Raya first opened in the 1960’s, and could be considered a forerunner of the boutique hotels that can now be found all over the world. The hotel was originally empty for a majority of the time, but its reputation picked up, immensly with the arrival of guests such as Gianni Agnelli, Aristotle Onassis and Francis Bacon. These noteworthy figures frequented the hotel’s open-terrace dance floors, and transformed it into one of the Mediterranean’s most chic and exclusive destinations. Days begin and end at Hotel Raya, which, with its whitewashed walls and beautiful bougainvillea, is rustic and unmistakably Mediterranean. Rooms are simple and quaint; the lack of technology – including televisions – is genuinely refreshing. 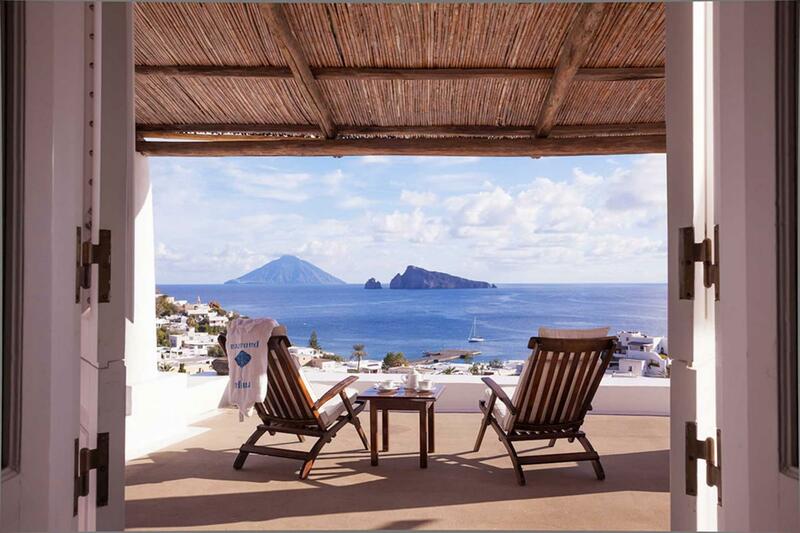 The viewpoint overlooking the semi-circular cape of Panarea is the real enticement. 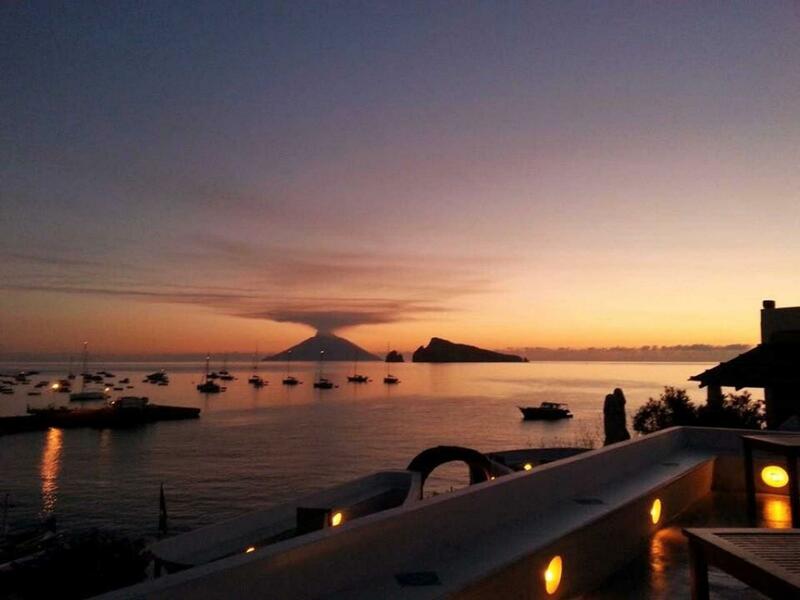 As the sun goes down, guests might be lucky enough to revel in the truly stunning sight of lava-spurting from the Stromboli volcano as the light fades in a pink-hue. 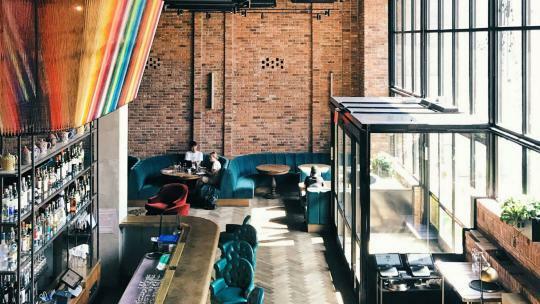 “The Raya is for people who have too much and want to find themselves,” Myriam Beltrami, the hotel’s owner and director, once said. Neighbouring Hotel Cincotta is another boutique hotel from times gone by. Walking through the downstairs common room feels like a pleasant trip down memory lane. In my opinion, the views from Hotel Cincotta are superior to thsoe from Raya’s, as your vantage points are amplified and take in many different angles of this fantastic island. Cocktail hour by the pool has never looked sweeter. 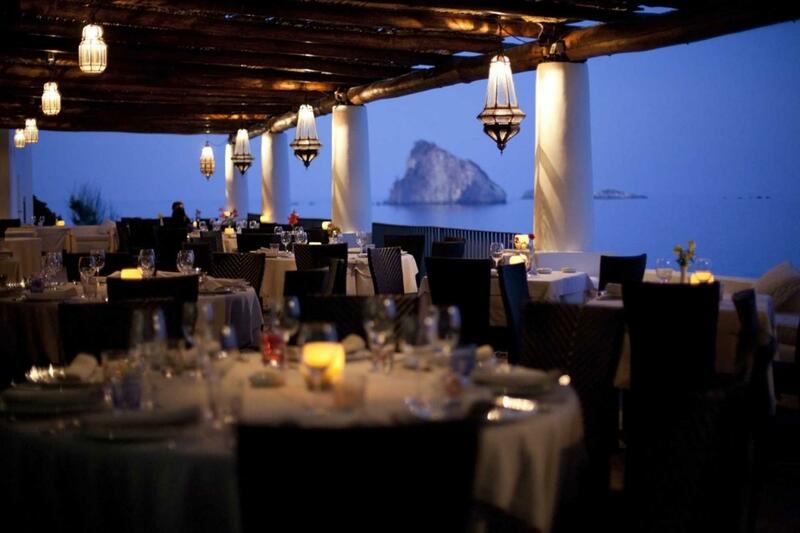 Although dining opportunities on the island are scarce, the quality of the food is fantastic. 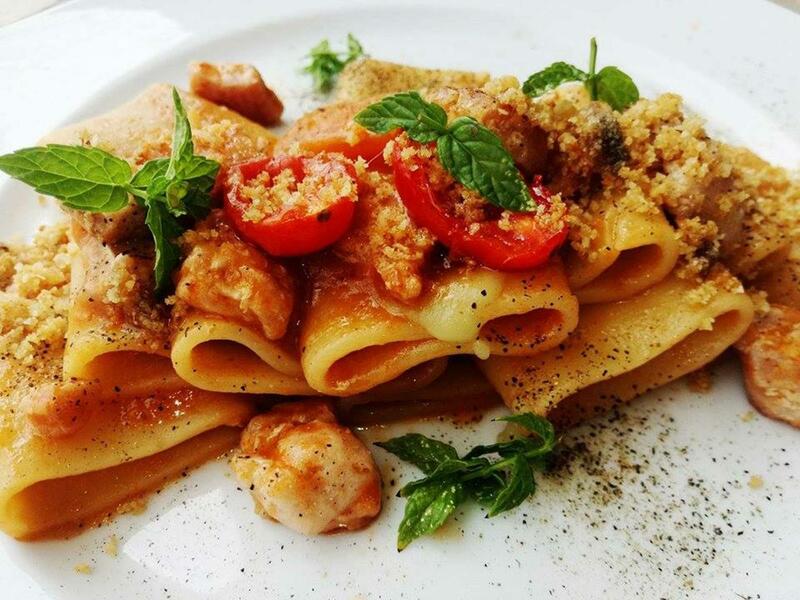 Fresh seafood is caught every day; pasta is of the region and made in front of you; meats are farmed locally. And best of all, thanks to the warm Sicilian sun, dining outside is a sheer delight. After dinner, if you’re not staying at Hotel Raya, you’ll want to end up there, regardless. Dance the night away with strangers that you will soon call friends, as you do shots and clear the bar of Aperol and prosecco. Explore the island your way. Secluded beaches and rocky alcoves can be found with a bit of luck, or do as the Italians do and rent a boat for the day. This is a fantastic way to explore Panarea and visit landmarks such as the Arco degli Innamorati – or, Lovers’ Arch.